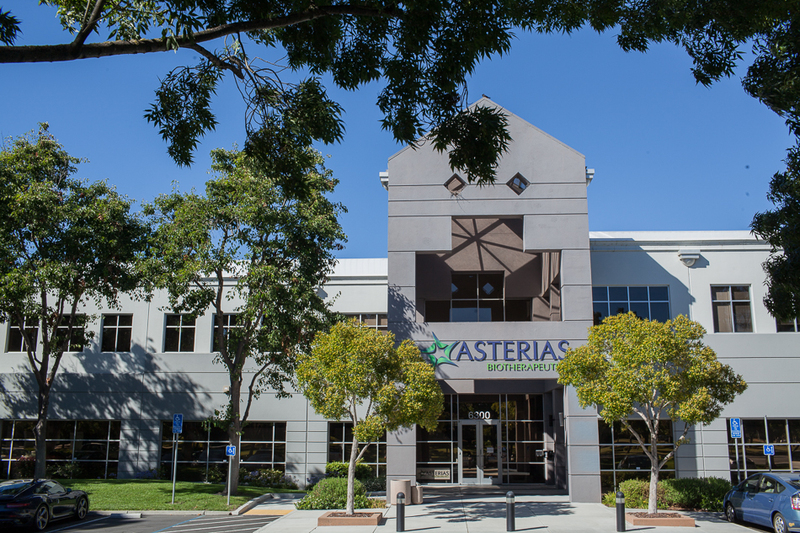 Asterias Biotherapeutics, a leading biotechnology company in the emerging field of regenerative medicine, is making progress in Phase I/II clinical trials with a breakthrough in stem cell technology that originated at UCI. 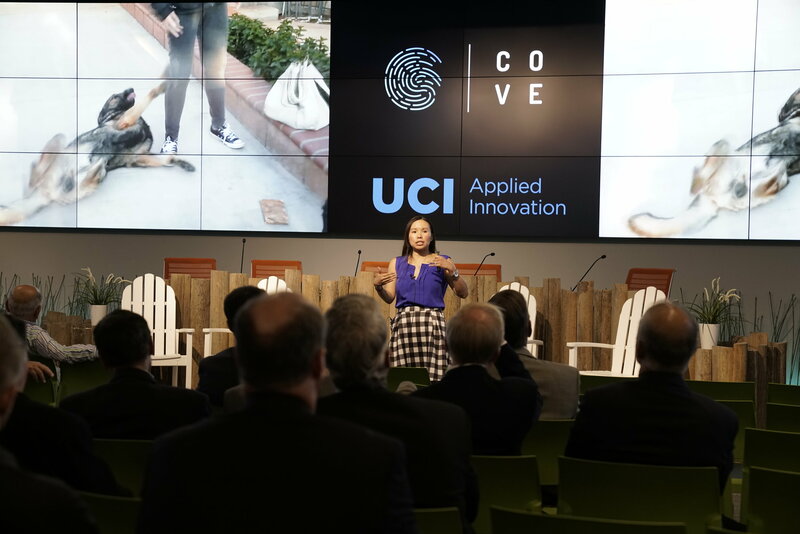 The project began in the lab of former UCI faculty, Prof. Hans S. Keirstead, Ph.D., and was funded through an industry-sponsored research with Geron, a clinical-stage biopharmaceutical company that Asterias later spun out of. Keirstead’s research focused on oligodendrocyte progenitor cells (OPCs), a subtype of supportive glial cells of the central nervous system, and how to derive them from human embryonic stem cells. The aim of this work was to transplant these cells into animals with spinal cord injuries to study the potential improvement of motor functions. Results of the study showed factors supporting the health of nerve cells. Positive highlights of the research also include signs of regeneration of myelin, a fatty covering that insulates and protects nerve cells in a similar way to how a rubber coating protects electrical wiring. 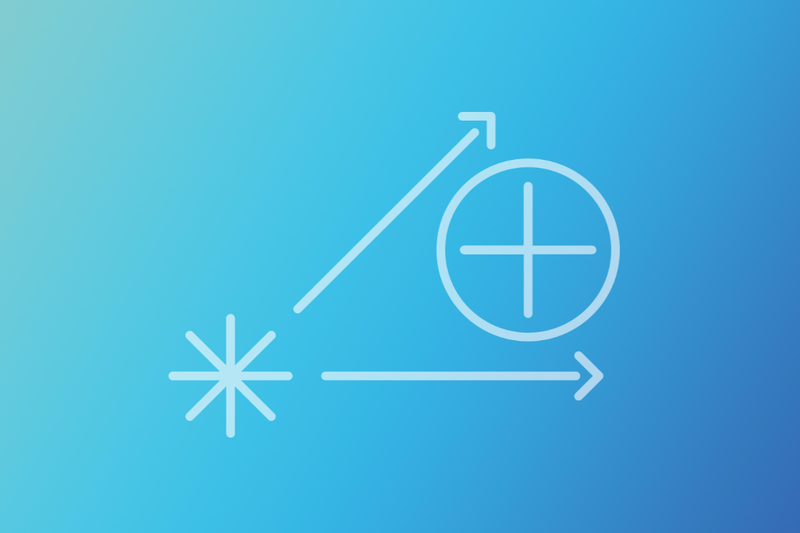 In 2002, Geron rolled the promising results of Keirstead’s research into an exclusive license agreement and pushed forward on a path to produce a body of work that would enable the company to move to clinical trials. The process included getting the manufacturing process transferred from Keirstead’s lab to an industrial lab, scaled, made reproducible, and characterized by FDA standards. Additionally, a large number of preclinical studies were performed in animal subjects, demonstrating that 1.) The OPC cells safely migrated within the injury site to repopulate the entire area of the injury, 2.) The cells did not travel to other areas of the body, 3) the cells resulted in improved function when delivered to injured animals, and 4) no short or long-term safety issues were observed in transplanted animals. As the first product ever derived from embryonic stem cells to enter human trials, a high bar was set by the FDA for Geron to provide long-term safety study data. Ultimately in 2010, Geron initiated enrollment in human clinical trials, beginning with five subjects who had suffered thoracic spine injuries, who were each given a low dose of 2 million OPC cells, and followed for safety over several years. Asterias would eventually take over Geron’s stem cell programs, as Geron decided to focus their efforts toward oncology. Since much of the initial work had already been done to provide the FDA with safety data, Asterias was able to open the current clinical trial in a new population of people who had experienced a cervical spinal cord injury–a population that provided a better opportunity to see efficacy for multiple reasons, including spinal cord anatomy and the sensitivity of functional measurements for this population. Additionally, Asterias was able to receive FDA’s permission to (after initial safety testing of the same 2 million cell dose tested by Geron in this new population) increase the dose of OPCs given in this trial to 10 million and eventually 20 million cells, providing for the first time the opportunity to test doses of OPCs that are equivalent in humans to those that showed benefit in the preclinical studies. To date, Asterias has enrolled the first two cohorts of patients in this trial, with three patients receiving 2 million cells and five patients receiving 10 million cells. Asterias is looking forward to the positive outlook for the next twelve months, as a result of data released in September showing an early read on efficacy from the 10 million cell cohort. The company will review the readout in January to see if results are holding over the six-month timeline. Recently, the company has also initiated enrollment in a cohort of patients given 20 million cells to see if an even greater effect results. Data will follow from these studies in the second half of next year.